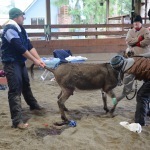 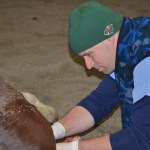 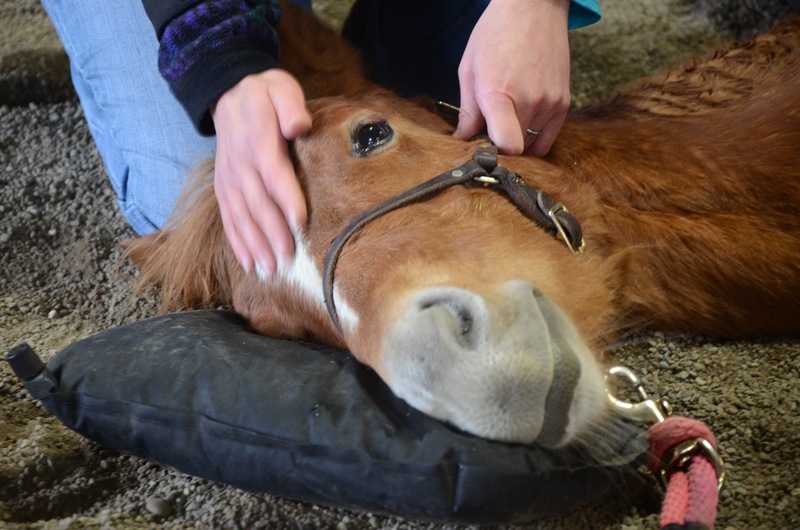 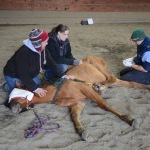 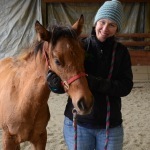 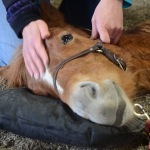 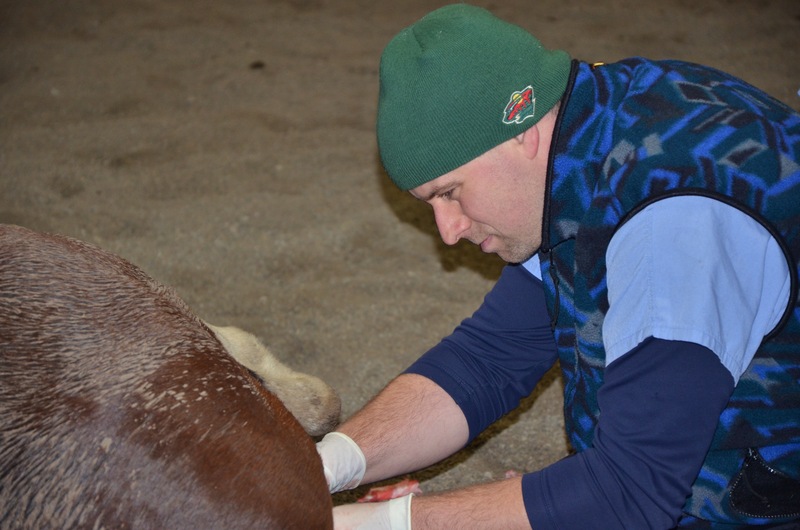 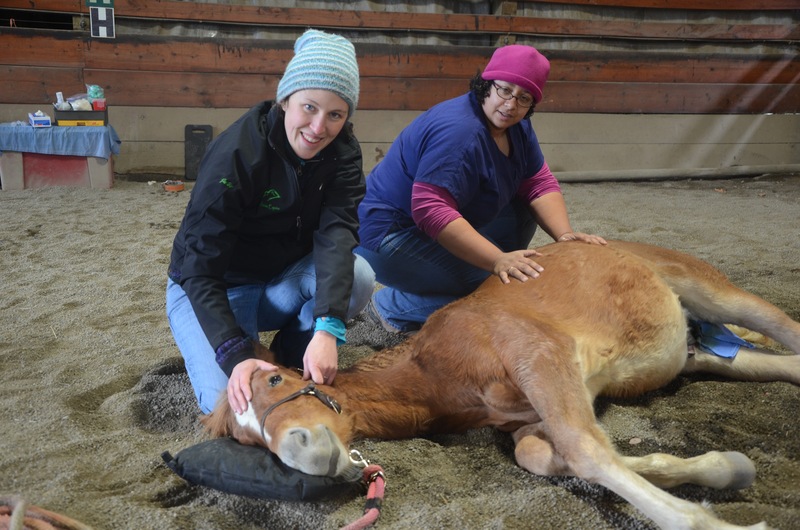 SAFE and Mt Rainier Equine Veterinary Services put on a Low Cost Gelding Clinic on Saturday, November 22. 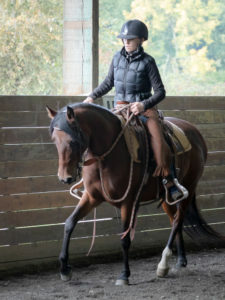 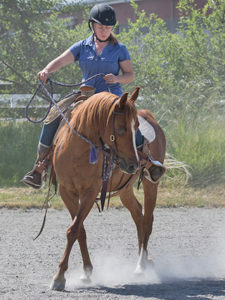 Hosted by Horsepitality Too Stables in Auburn, we turned six stallions into happy geldings! 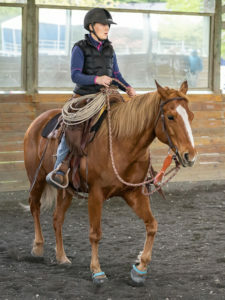 It was a long and bitterly cold day, but spirits were high, the horses were cooperative, and everyone worked hard together to get the job done. 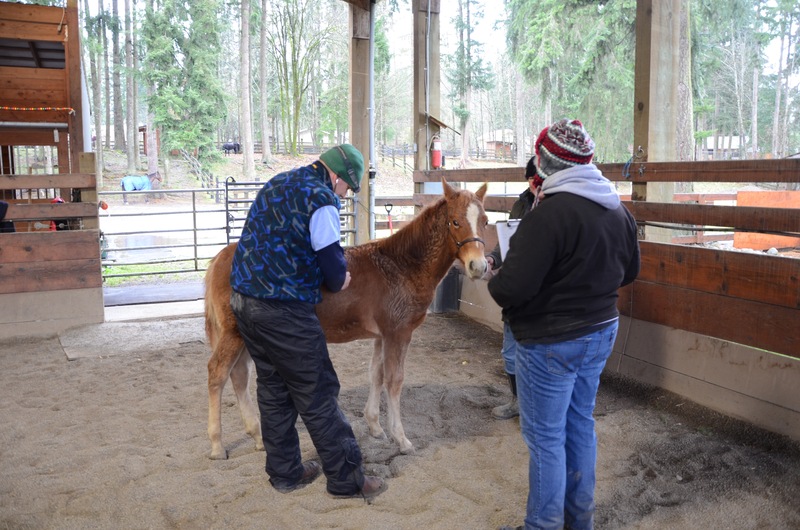 We can’t say enough about how grateful we are for the partnership we share with Dr Bob DeWard and the entire team at Mt Rainier Equine, who gave up an entire Saturday to make this clinic possible. 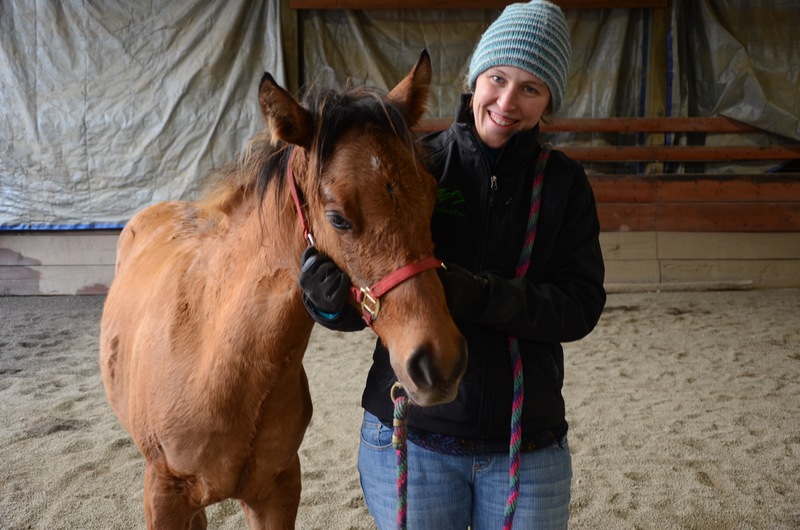 We had the opportunity to meet Mt Rainier’s new veterinarian Dr Beth Carothers who joined the practice from Tennessee earlier this year. 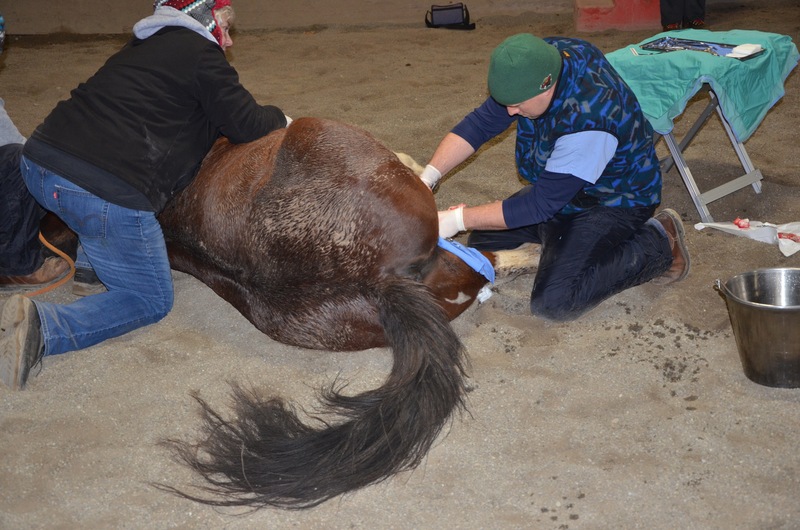 Practice Manager Julie DeWard was instrumental in setting up the clinic beforehand and stayed all day to assist, and vet techs Jacqui and Malea worked tirelessly through the day as well. 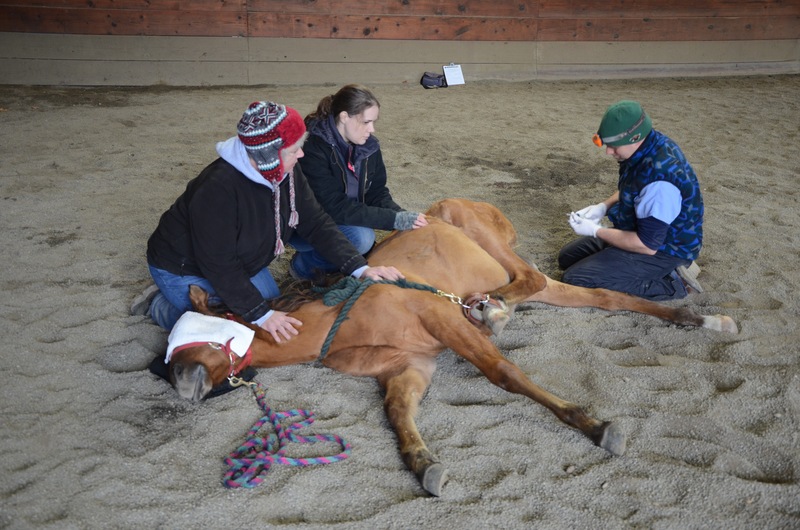 We also want to thank SAFE volunteer Melinda Merryman who stepped in as a vet tech when some of the team was called off on an emergency.